Welcome to Gospel for the Glory of Jesus. I present to you some of your favorite gospel music from 2014, 2015 and 2016. 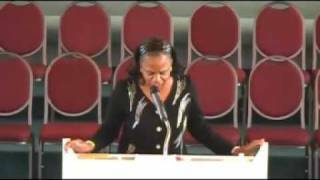 Evangelist June Mckinnon speaks on Scandalous Love!